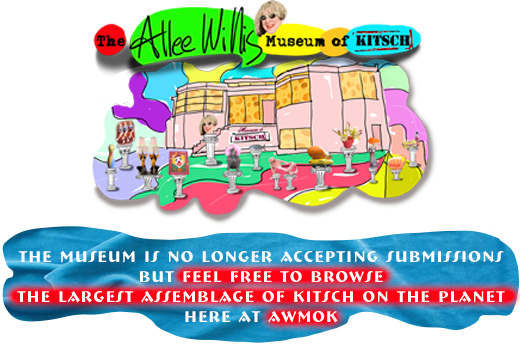 The Allee Willis Museum of Kitsch » More Beatles memorabilia! I never had the patience for model kits but I could have made an exception here. The end results of me attempting this kit would have probably been really messy. 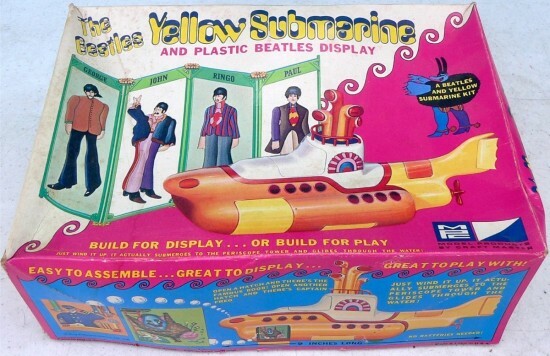 I have patience for neither model kits or the Yellow Submarine movie. I remember being so excited to see it and being so bored I kept falling asleep. Hopefully the sub doesn’t sink as fast as the movie. I’ve never seen the movie. It bored me.